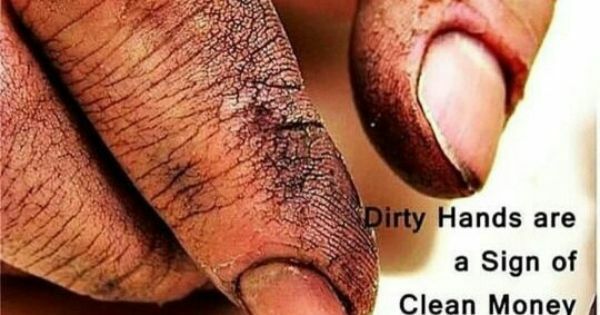 HowMechanismWorks ? : Top 10 Basics concepts to know About I.C Engines. Top 10 Basics concepts to know About I.C Engines. 1.What is The Function Of Camshaft? 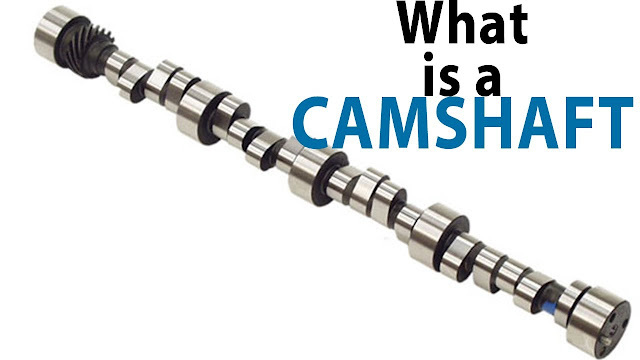 Ans: Camshaft is used in IC engine to control the opening and closing of valves at proper timing. For proper engine output inlet valve should open at the end of exhaust stroke and closed at the end of intake stroke. So to regulate its timing, a cam is use which is oval in shape and it exerts a pressure on the valve to open and release to close. It is drive by the timing belt which drives by crankshaft. It is placed at the top or at the bottom of cylinder. 2. what is spark plug ? Ans: A spark plug is a device used in an internal combustion engine that is, an engine that derives its power via exploding gases inside a combustion chamber to ignite the air-fuel mixture. 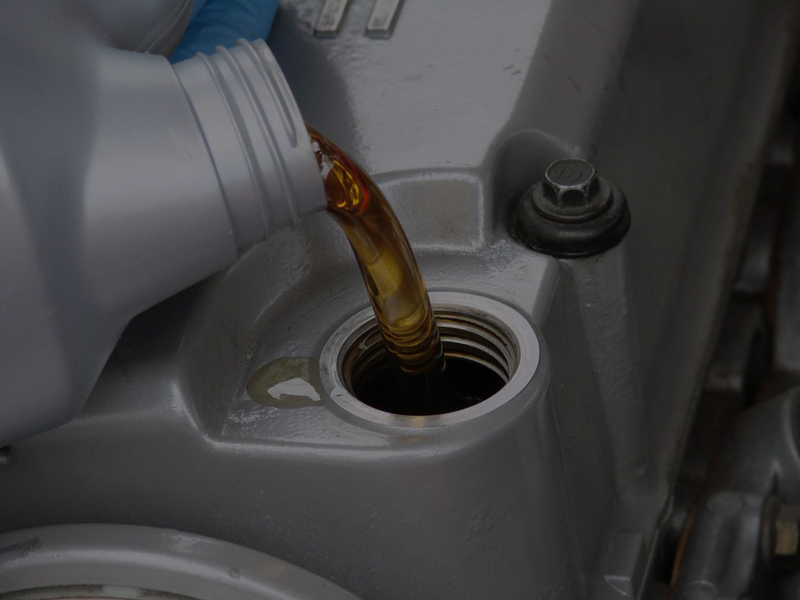 Cars typically have four-stroke gasoline engines, which means there are four strokes, or movements, to the moving parts inside the engine per rotation. Inside each cylinder is a piston, which moves up and down within the cylinder to compress the gas for combustion, and pushes the exhaust gases out after combustion. The piston is operated by an arm that attaches to the crankshaft, a shaft that extends through the bottom of the engine. The piston goes up and down twice during each rotation, hence the four strokes -- up, down, up, down. The spark plug is positioned at the top of the cylinder, where the air-fuel ratio is compressed. The tip of the plug sits inside the engine, recessed into the side of the cylinder wall. The other end remains outside the engine and is attached to a wire that is also attached to the distributor. 3. 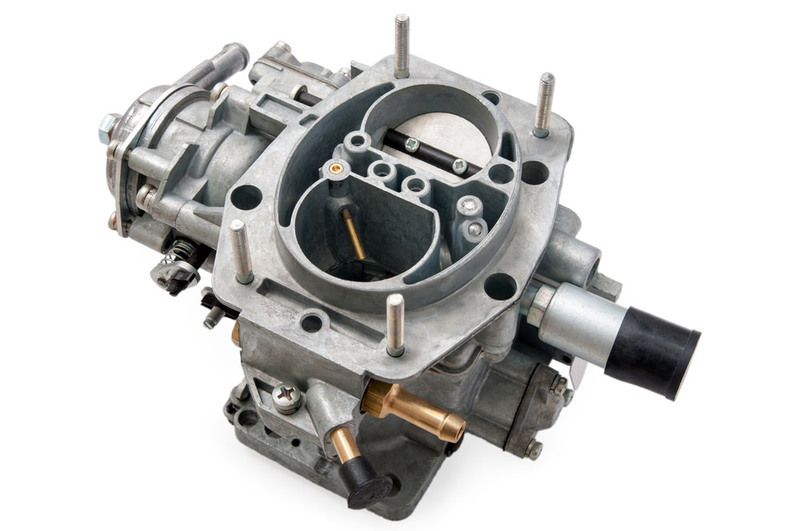 What is The Function Of The Carburetor? Ans: Carburetor is a device that vaporizes gasoline and mixes it with air in the proper ratio for combustion in an internal combustion engine. Normally the ratio of fuel to air is about 1:15 by volume. That is one part fuel to fifteen parts air. A higher ratio is called a rich mixture and a lower ratio is called a leaner mixture. 4.What Is The Function Of PISTON? Ans: A piston is a component of reciprocating engines, reciprocating pumps, gas compressors and pneumatic cylinders, among other similar mechanisms. It is the moving component that is contained by a cylinder and is made gas-tight by piston rings. 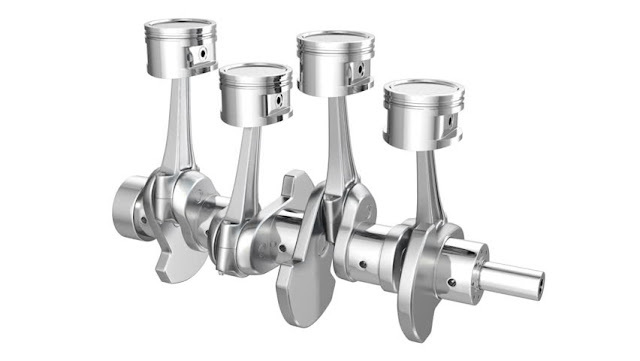 In an engine, its purpose is to transfer force from expanding gas in the cylinder to the crankshaft via a piston rod and/or connecting rod. 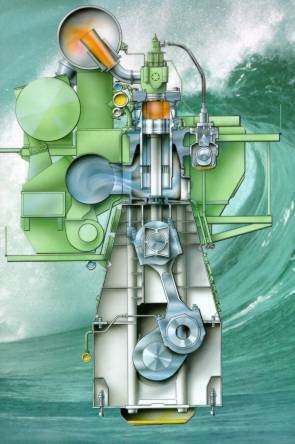 In a pump, the function is reversed and force is transferred from the crankshaft to the piston for the purpose of compressing or ejecting the fluid in the cylinder. In some engines, the piston also acts as a valve by covering and uncovering ports in the cylinder wall. 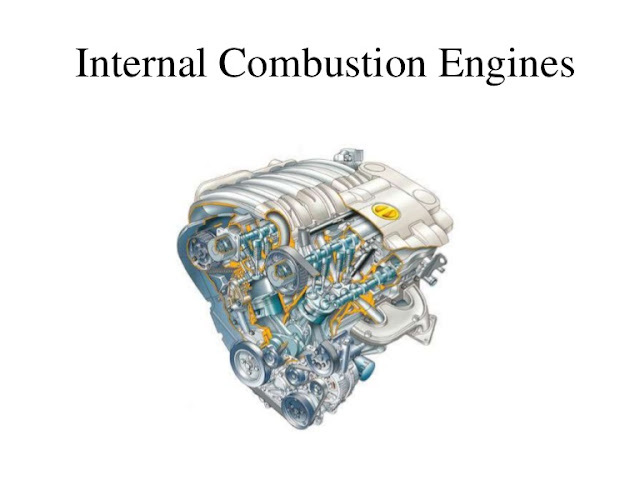 5.what are the Advantages of Lubrication of I.C Engines ? a. It reduces wear and tear of the moving parts. b. It damps down the vibrations of the engine. c. It dissipates the heat generated from the moving parts due to friction. d. It cleans the moving parts. e. It makes the piston gas-tight. 6.What is Wankel engine ? Ans: The Wankel engine is a type of internal combustion engine using an eccentric rotary design to convert pressure into a rotating motion instead of using reciprocating pistons . Its four-stroke cycle takes place in a space between the inside of an oval- like epitrochoid shaped housing and a rotor that is similar in shape to Reuleaux triangle but with sides that are somewhat flatter. The very compact Wankel engine delivers smooth high- rpm power. It is commonly called a rotary engine , though this name applies also to other completely different designs. 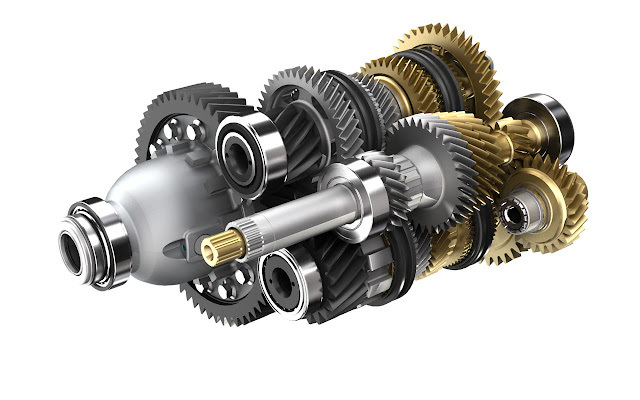 7.What is Gear box and its application ? Ans: Gear box is a box containing gears , which transmit the motion from one shaft to another shaft. Ans: An Otto cycle is an idealized thermodynamic cycle which describes the functioning of a typical spark ignition reciprocating piston engine, the thermodynamic cycle most commonly found in automobile engines. The processes are described byProcess 1-2 is an isentropic compression of the air as the piston moves from bottom dead centre (BDC) to top dead centre (TDC). Process 2-3 is a constant-volume heat transfer to the air from an external source while the piston is at top dead centre. 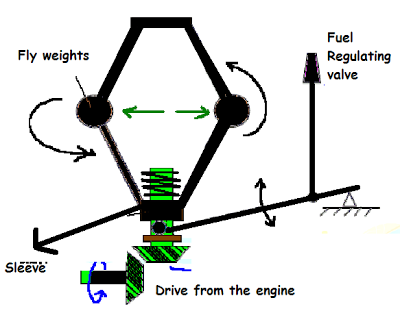 This process is intended to represent the ignition of the fuel-air mixture and the subsequent rapid burning. Process 3-4 is an isentropic expansion (power stroke). Process 4-1 completes the cycle by a constant-volume process in which heat is rejected from the air while the piston is a bottom dead centre. 9.What is Scavenging Of I.C Engines? b.Back flow or loop Scavenging. 10. What is Governing Of I.C Engines? a. Hit and miss Governing. d. Combination system of Governing.